Virtual Reality was somewhat a dream of the past during the days of popular sci-fi movies and whatnot. Today, however, the technology is now set as the trend all thanks to the push of companies that bring both hardware and software for it. 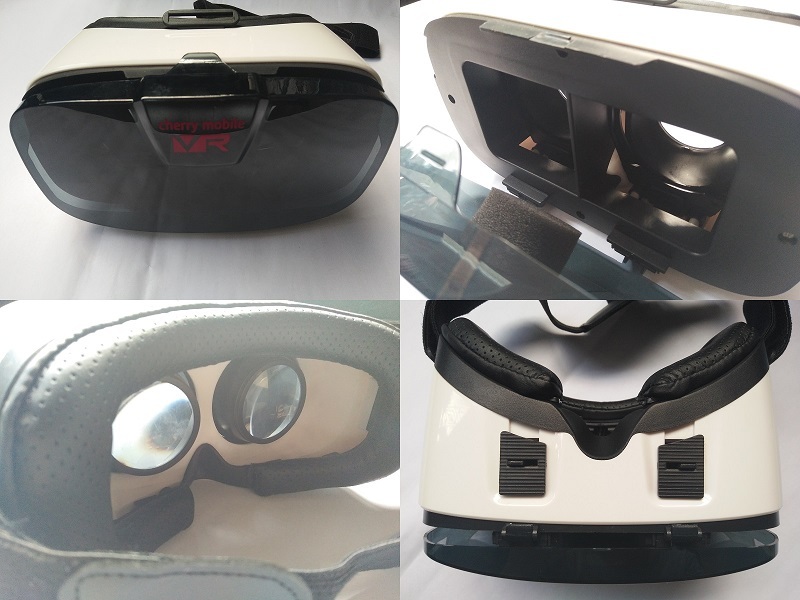 At this time, you’ll probably see deals from Takatack and Lazada plaguing your social media with the promise of an affordable yet immersive VR experience. And apparently, Cherry Mobile is also one that jumped into the foray when it released its very own VR headset, with a wireless remote to boot. 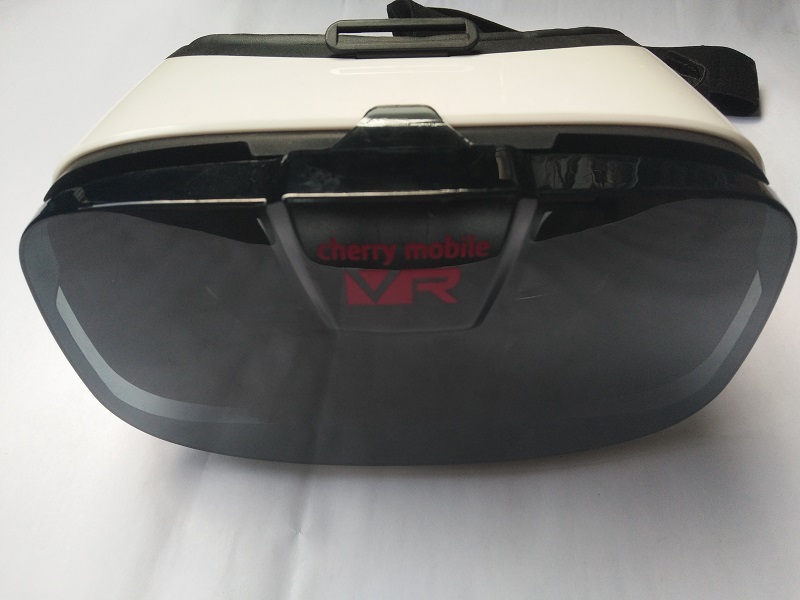 Cherry Mobile wants to make things simple and straightforward with its VR Headset. From the packaging itself, you can see the simplicity the local tech giant is going for. On the onset, the Cherry VR arrives in a simple brown carton, and inside it is several inclusions such as the VR headset itself, an adjustable strap, a wireless controller that looks like a Wii remote, a cleaning cloth, and a manual. When it comes to VR headsets, you’d want the experience in both visuals and comfort to start and end on a positive note. 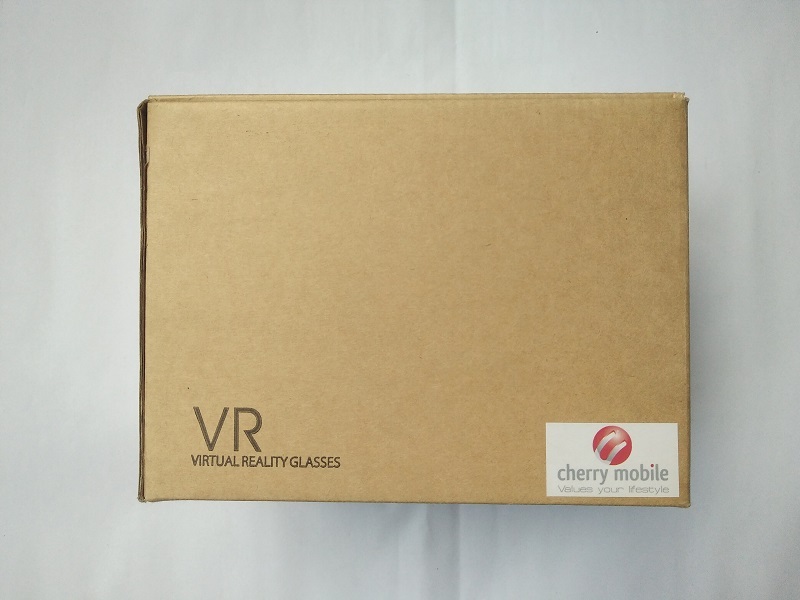 Thankfully, Cherry Mobile’s offering features 42mm Aspheric Optical Resin PMMA lens in high definition to deliver nice visuals that won’t strain your eyes. For comfort, there’s actually a soft foam cushion running around the frame of the headset. It’s even great for prolonged uses, especially if you’re watching VR movies or playing VR content. Do take note, though, this one can house in smartphones with screen sizes that range from 4.5 inches to 6.5 inches. So a shoutout to those who are still using a 4-incher, or a tablet as their daily drivers. It just won’t fit. As far as the actual experience in VR goes, it’s really fun to tinker and play around the capabilities of the trend, not only the VR headset itself. Watching 360-degree VR videos are fun, especially during horror content that can really immerse you. There are a couple of apps you can try that are available in the Google Play Store, and you can also check out YouTube channels for content. However, there’s no workaround for nausea after prolonged usage, so it’s best you take it easy and don’t let yourself get too addicted to what the trend offers. 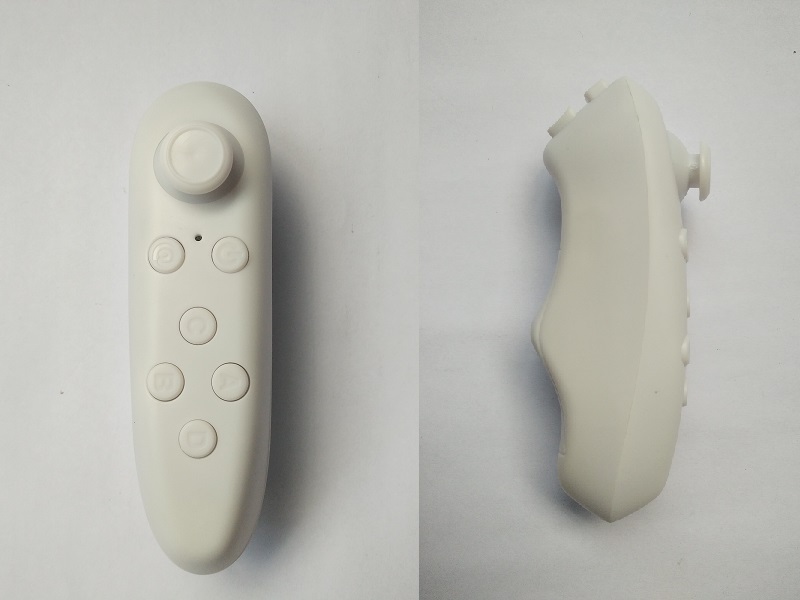 For controlling the VR headset, you’ll be relying on the bundled controller. Unfortunately, it runs on 2 AAA batteries. It could be a lot handier if it was rechargeable, though, since you’d want to streamline the things you use. And it could have been better if it has uses outside VR content, but I guess that is its intended use, so no loss on that part. And if you’re wondering if it can work with eyeglasses on, well, it can. There’s just the sudden discomfort during usage. There’s a lot to go with the Cherry VR, but it’s not complete without its cons. But then again, that’s not actually the fault of the hardware, rather, it’s the limitation of VR that needs to be improved upon. Cherry Mobile’s offering provides a decent entry for those interested in partaking Virtual Reality. Even more, it’s price even seals the deal if you don’t want to shell out more moolah, but still retain some of the key controls all thanks to the bundled wireless controller. For Php1,250, you get a well-rounded starter kit to the world of VR. Suitable for mobile devices within 4.5"-6.5"